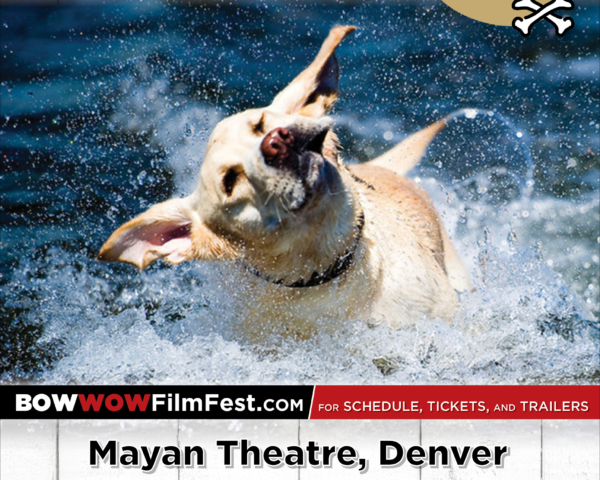 The Bow Wow Film Fest is a Boulder, CO based, traveling, dog centric film festival that celebrates, educates and inspires all things doggie through the art of short film. 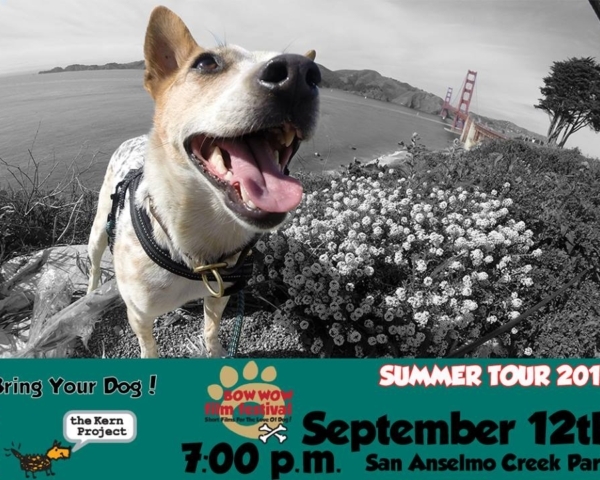 Animal welfare groups, such as a local humane society, host a show in their region to raise money as well as awareness of their mission in a community. 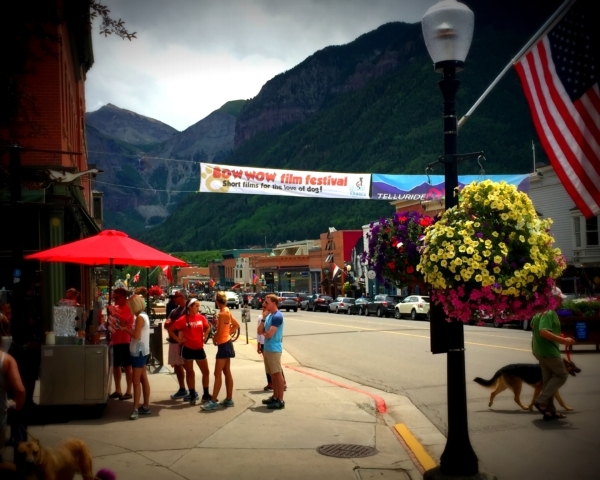 The Bow Wow Film Fest Foundation assists by subsidizing event costs for organizations. 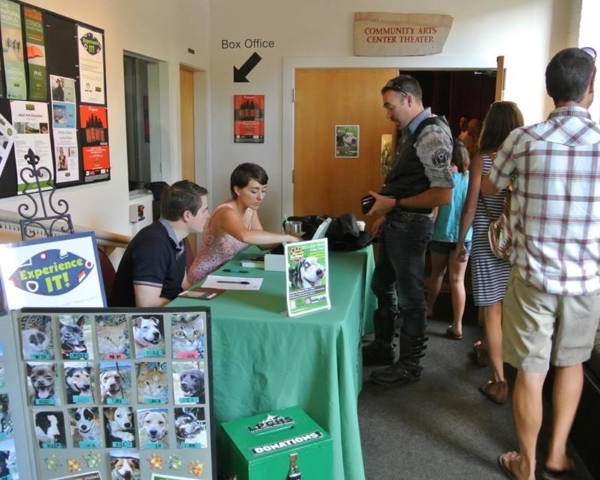 Movies for the Bow Wow Film Fest change yearly so organizations are able to host an annual event that creates a reliable revenue source. 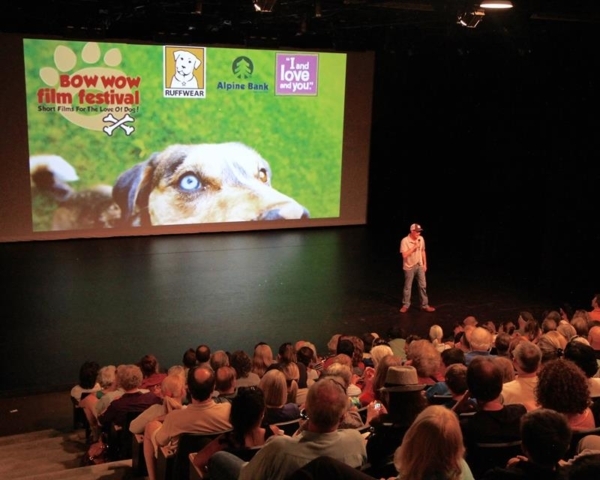 Bow Wow Film Fest was established in 2014 as an event that could bring a broad cross section of a community together to celebrate their love of dogs and at the same time raise money for important community resources. Bow Wow Film Fest strives to work with animal welfare groups to create a joyful and moving event that can be hosted by organizations of all sizes, no matter their resources. Our vision for Bow Wow is to hold events around the world. 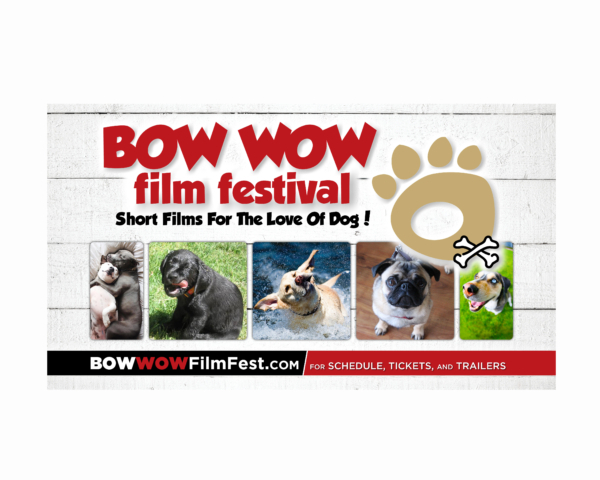 Wherever there is a movie screen and people who love dogs, there can be a Bow Wow Film Fest! Read more at Bow Wow Film Festival. For more information, contact Susan Kelley at susan@bowowfilmfest.com, 970-708-1110.